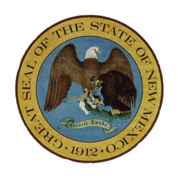 The New Mexico Mounted Patrol is looking for professionals to donate their spare time to assist their local law enforcement agencies. We are looking for men and women who want to make a difference in their community. 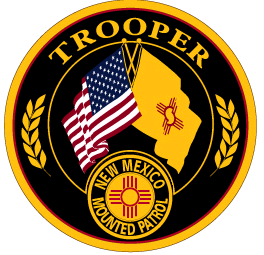 For more information on Joining the New Mexico Mounted Patrol, please contact the Troop closest to your home.